Did you missed somethings in last year Black Friday 2014? Like others, Black Friday & Cyber Monday are usually my favourite time for shopping, because it offers deals that are one time, and hard to resist. I saved over $1000 with special discounted price on these days. 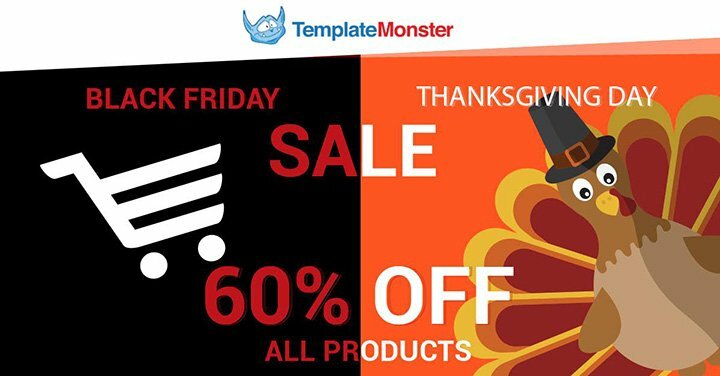 As bloggers or webmasters, Black Friday and Cyber Monday are the best time to buy our products such as Domains, Web Hosting, Themes, Plugins and SEO tools at very lowest prices. I’m not going in depth about any of the product, and will list all best deals which will updating very frequently. So if you want to know about Black Friday Deals for Webmasters/bloggers please keep reading this article till the end. 4 days only, over 80 design items for $39. Let the Black Friday Mega Sale Begin! On your marks, get set…GO! The best way to recover after the Thanksgiving meal is to sit back, relax and get yourself some delicious deals at some incredibly low prices! Hurry, stock up on all your favorite design & web resources and save big along the way! All these deals come with an extended license and a 200% money-back guarantee! So what are you waiting for? Check out the deals and let the Black Friday Craze begin! 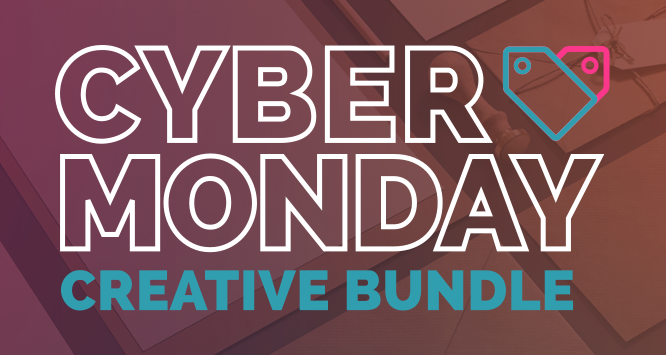 Save big with the Mojo Marketplace Cyber bundle this holiday season, and get 12 WordPress themes for just $29. That’s $588 of exceptional goodies for just $29. Valid until 5th, December 2015. Valid from 26/11/2015 till 01/12/2015. Valid from 25/11/2015 till 30/11/2015. 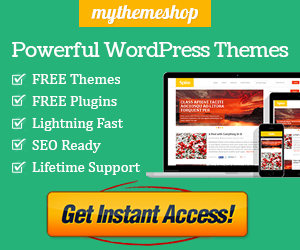 Offer: Get any theme or plugin for only $19. Valid from 25/11/2015 till 02/12/2015. s2Member is a popular choice to create a WordPress membership site. They are offering 40% off on all their plans. If you need to build a powerful membership site with WordPress, then grab this till now. Use the coupon code: BLACK, BLACK40 or CYBER to get this deal. This deal is valid till December 1st, 2015. SlideDeck3 is a WordPress slider plugin.You can import content from over 15 Dynamic Sources and it has 14 Lenses you can play with. Also, there are Scheduler, Lead generationand Import / Export Addon. Cloudways is a managed cloud hosting provider that specializes in managed and optimized cloud hosting servers for PHP based websites and CMS’s like WordPress, Magento, Joomla, and Drupal etc. You can avail Free Credit on servers from 1GB to 4GB, irrespective of the Cloud Providers. This offer is only applicable for New Customers! To avail this offer, upgrade your account and authorize your sign up before informing the 24/7 live chat team. WPEngine is a well-known managed WordPress hosting & I would recommend it for business WordPress sites with limited traffic. WP Engine provides best-in-class customer service on top of innovation-driven technology. This is why over 30,000 customers in 120 countries have chosen us for their mission critical WordPress hosting needs. If you have been planning to buy hosting from WPEngine, this is the best time to grab the mouth-watering deal from them. What makes these servers so fast? Featuring their exclusive A2 Optimized Site Accelerator, host on their Turbo server for page load speeds up to 20X faster than competing hosts!